JUST REDUCED! 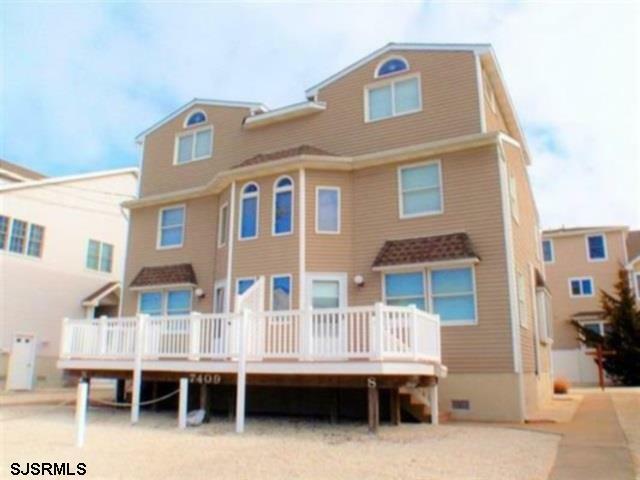 THIS IS YOUR OPPORTUNITY TO OWN A BEACH BLOCK HOME! 4 bedroom, 2 bathroom twin style home. Turn key! 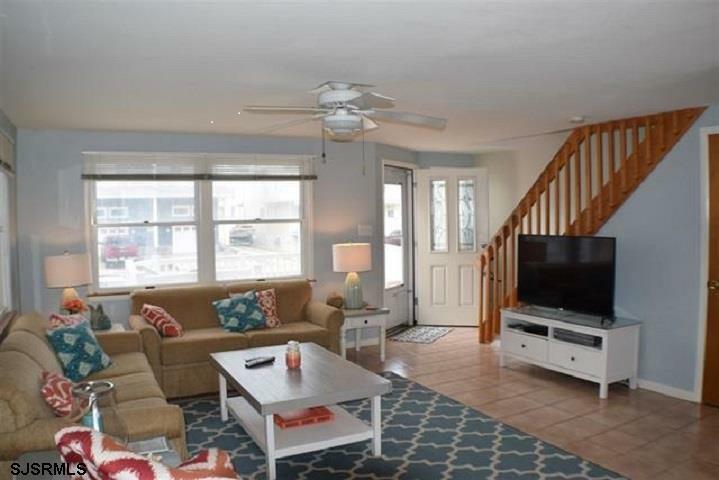 Fantastic south end location with front and rear decks that are newer and spacious with vinyl railings. An easy walk to the beautiful 75th street guarded rafting beach, as well as the 74th street surfing beach! 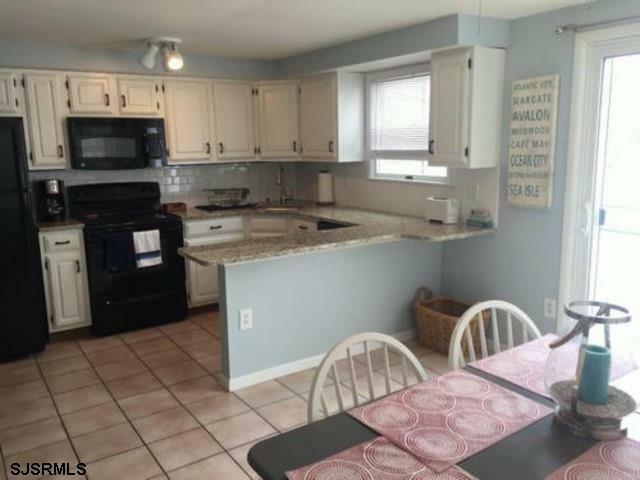 Beautiful, newly renovated kitchen with granite counter tops and tile flooring. Dual-zoned AC for summer, and the new high-efficiency heater inexpensively heats the house in winter. The main living area is on the first floor, allowing indoor and outdoor living to blend seamlessly, and there are many possibilities for the large back yard. Bedrooms are on the second and third floors, offering separation when you need it. Great Investment opportunity! Gross rental income of in excess of $32,000 and $29,000 for 2017 and 2018, respectively. 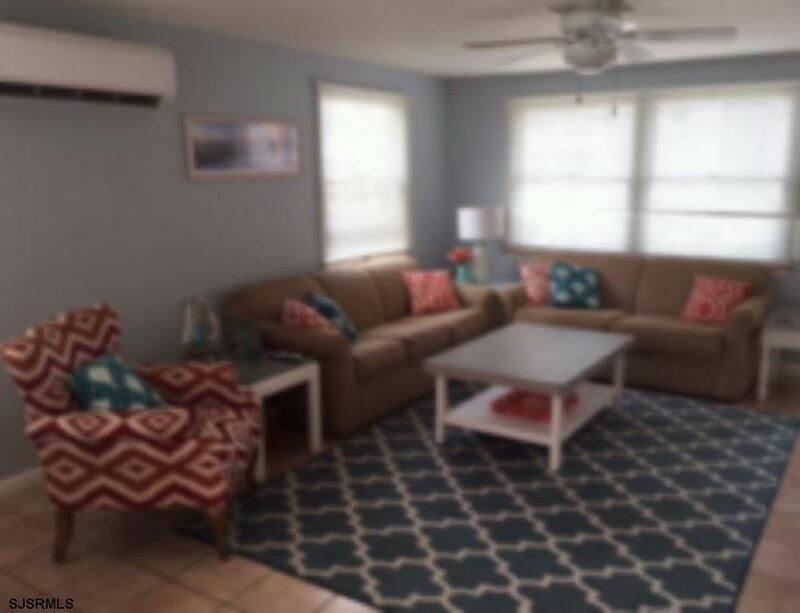 Over $23,000 in weekly and long term rentals booked for the summer of 2019, with the possibility to book several more weekly rentals. Listing provided courtesy of The Landis Company.